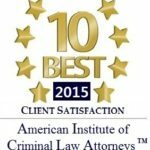 Alternative Sentencing – Stay Out of Jail | The Law Offices of Shawn M. George, Esq. 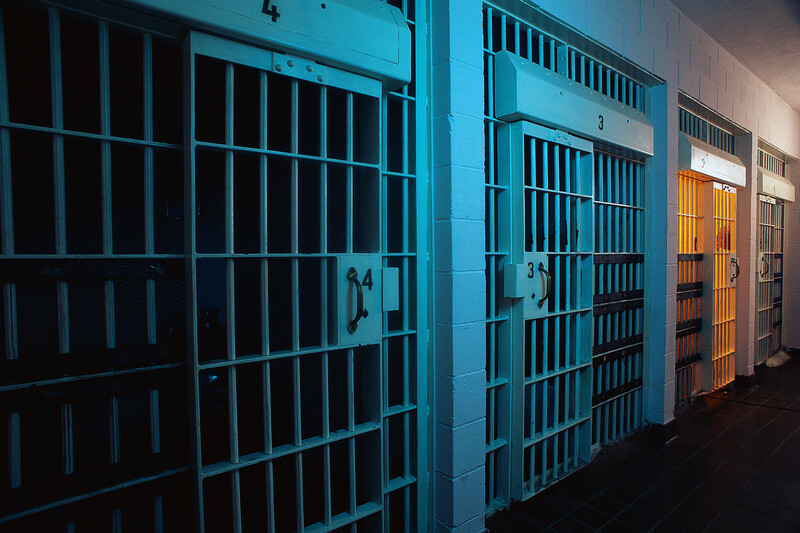 If you’re facing criminal charges that could result in jail or prison time, you need an experienced criminal defense attorney who understands the range of alternative sentencing options, and who aggressively represents your interests in court. You need an attorney. Almost any crime can have an alternative sentence that minimizes intrusion into your life. Contact Shawn George to discuss your case and explore any alternative sentences that may apply to your case.